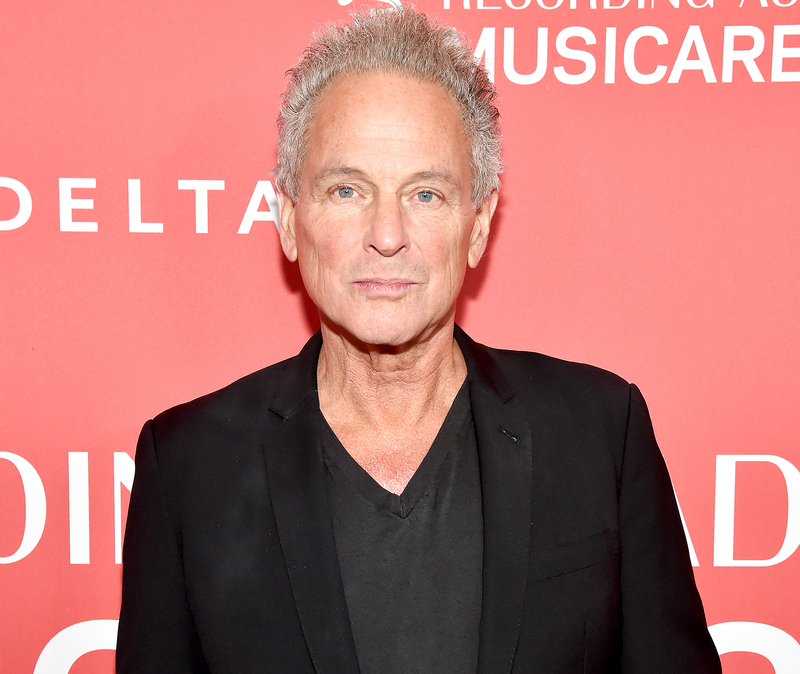 They’ll always have “Silver Springs.” Former Fleetwood Mac lead guitarist and singer Lindsey Buckingham filed a lawsuit against his bandmates after he was fired from their tour, Us Weekly confirms. Buckingham, 69, claims in court documents filed in Los Angeles County Superior Court on Tuesday, October 9, and obtained by Us that his manager informed him in January that the rock band “would proceed with its upcoming and already organized 2018 to 2019 concert tour without him.” He further alleges that “not a single member of the band” called him to share the news despite 43 years of friendship. Buckingham joined Fleetwood Mac in 1975 and voluntarily left in 1987. He returned in 1997 and continued to perform with bandmates Stevie Nicks, Mick Fleetwood, Christine McVie and John McVie until their final appearance as a fivesome at the 2018 MusiCares Person of the Year ceremony in late January. Buckingham is suing Nicks, 70, Fleetwood, 71, Christine, 75, and John, 72, for breach of fiduciary duty, breach of oral contract and intentional interference with prospective economic advantage. The news comes one day after Buckingham opened up to Rolling Stone about his firing from the Grammy-winning band. 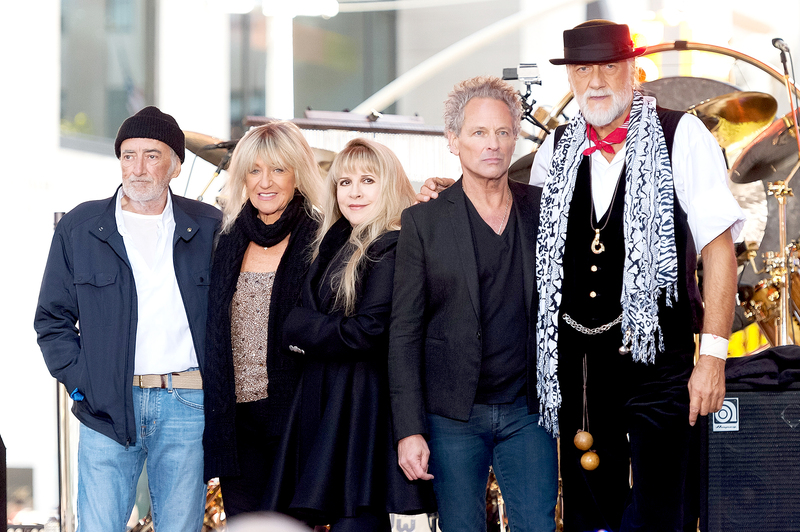 Fleetwood Mac are currently on tour with Buckingham’s replacements, former Tom Petty and the Heartbreakers guitarist Mike Campbell and Crowded House’s Neil Finn.